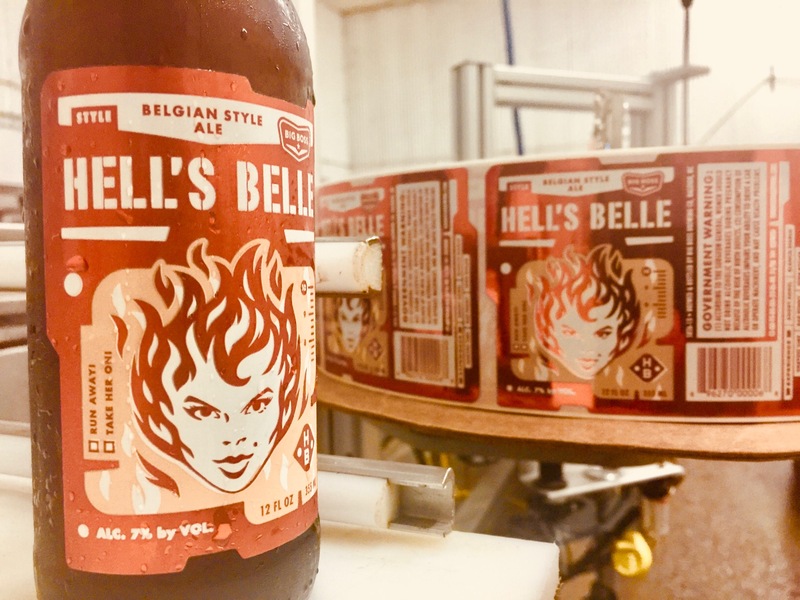 HELL’S BELLE is a subtle but complex ale that is meant to be a showcase for our favorite Belgian yeast and beautiful Belgian malts. 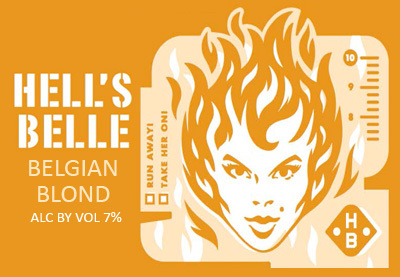 These elements produce a clean, spicy citrus finish. 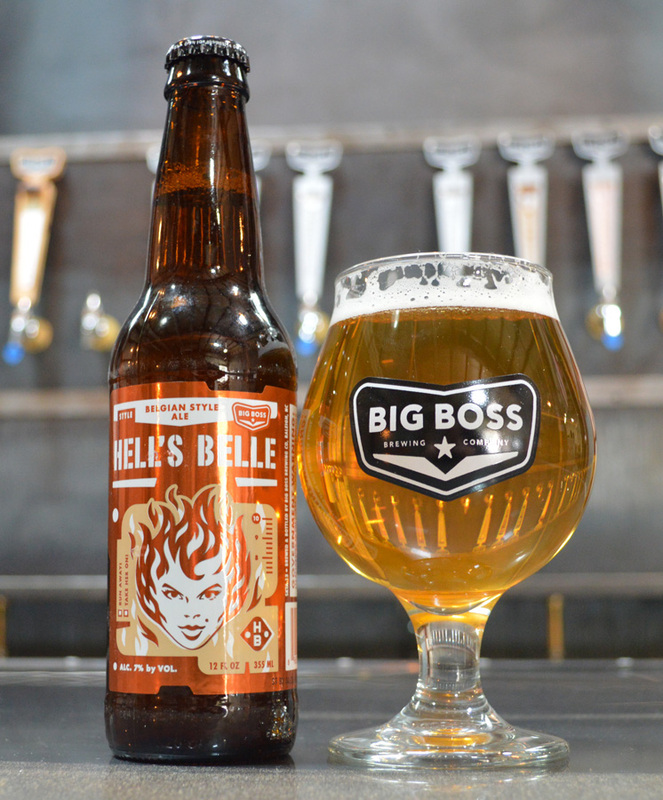 Hell’s Belle remains light and refreshing but still packs a 7% finish.